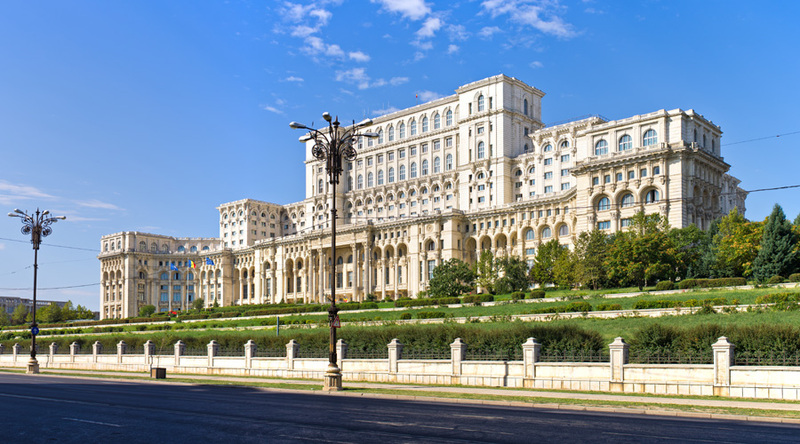 Romania’s commerce and industry sectors show considerable resilience amidst current economic and global challenges. Understand their experience and mood for innovation through carefully-selected industry visits. Days spent exploring countryside castles and a visit to one of Romania’s key universities will make this trip an extremely enthralling and enriching learning experience. 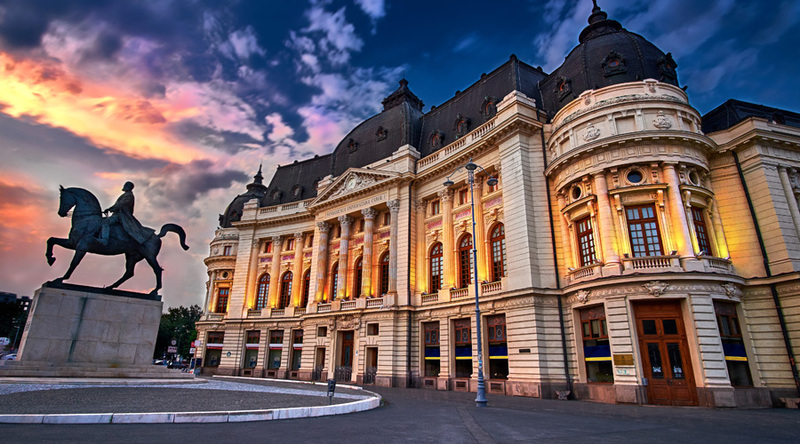 We base our groups in 3 star hotels in Bucharest, with good access to the city’s attractions. 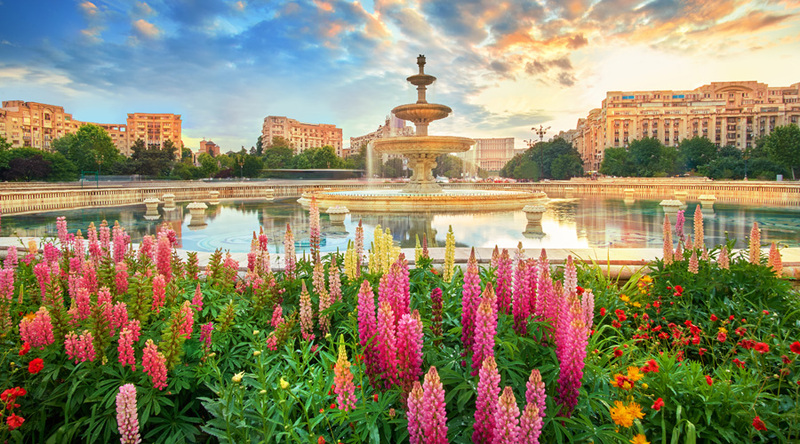 Travel to Bucharest by air, transfer to your accommodation. Time to explore the local area. 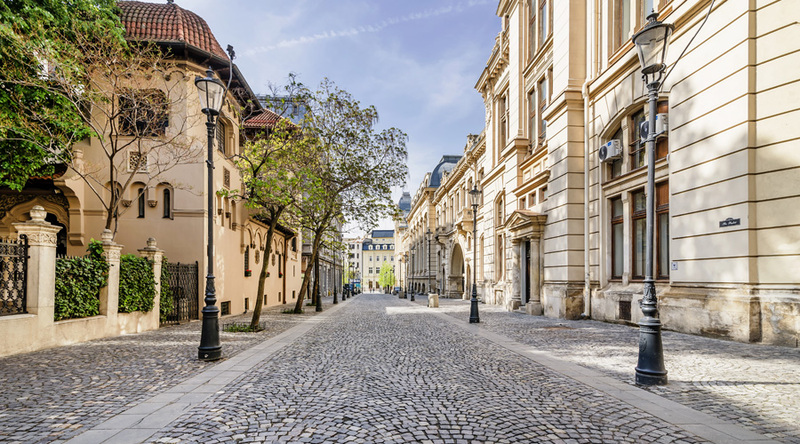 Enjoy a morning guided walking tour of Bucharest. After lunch, go shopping before visiting Bucharest University for a lecture and time with students. Visit the Bucharest Village Museum, an outdoor museum representing Romania’s rural architecture, before visiting the House of the Free Press and Romanian TV headquarters. Enjoy a day in Pitesti, an important commercial and industrial centre, including a visit to a local business.